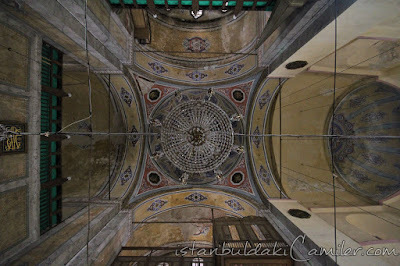 On January 19, 729, at the very beginning of the iconoclastic persecutions, Emperor Leo III the Isaurian ordered the removal of an image of Christ which stood over the Chalkē, the main gate of the Great Palace of Constantinople. While an officer was executing the order, a group of women gathered to prevent the operation, and one of them, a nun named Theodosia, let him fall from the ladder. The man died, and Theodosia was captured and executed. 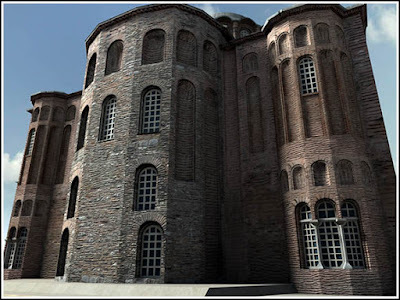 After the end of the Iconoclasm, Theodosia was recognized as a martyr and saint, and her body was kept and venerated in the Church of Saint Euphemia en tō Petriō, in the quarter named Dexiokratiana (today known as Ayakapı), after the houses owned here by one Dexiokrates. The church and adjoining monastery were erected by Emperor Basil I at the end of the ninth century. 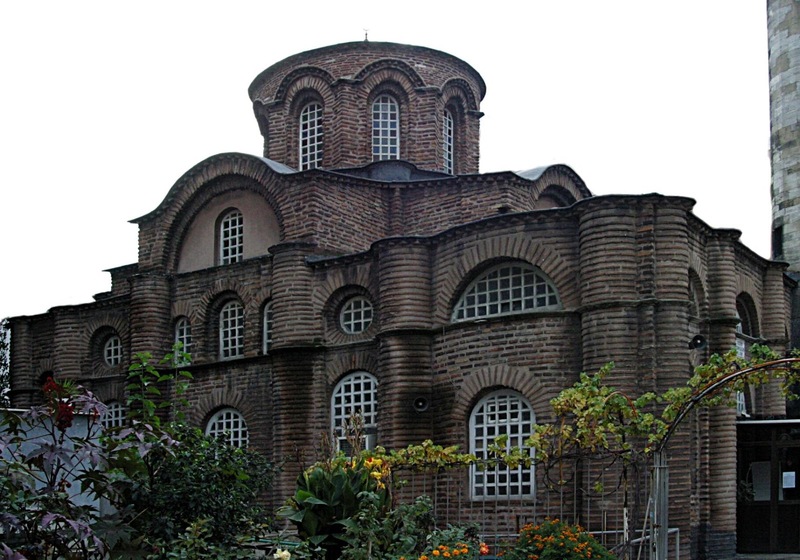 The monastery hosted his four daughters, who were all buried in the church. Saint Euphemia lay near the Monastery of Christos Euergetēs, whose foundation date is unknown. 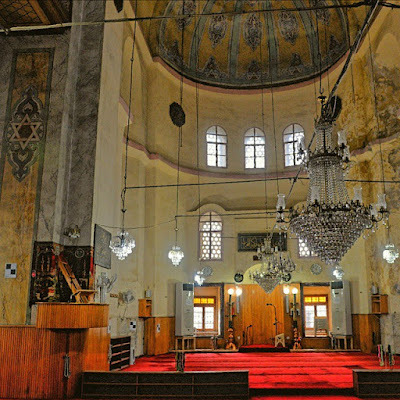 It is only known that it was restored by protosebastos John Komnenos, son of Andronikos I Komnenos and brother of co-emperor John, who died fighting in the battle of Myriokephalon in 1176. On April 12, 1204, during the Fourth Crusade, the Latin fleet gathered in front of the Monastery of the Euergetes before attacking the city. During the Latin Empire, the navy had its anchorage in front of the monastery, and the naval port was kept there by Michael VIII Palaiologos also after the restoration of the Roman Empire. Many sacred relics kept in the church were looted by the Crusaders and many still exist in churches throughout western Europe. 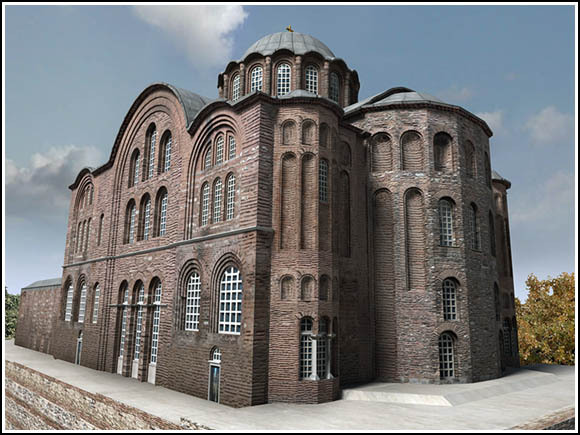 The veneration of Theodosia grew with time until, after the 11th century, the Church of Saint Euphemia was named after her. Since the original feast day of Saint Euphemia occurred on the 30th of May, and that of another Saint Theodosia, Saint Theodosia of Tyros occurred on the 29th of May, finally this day became the feast day of Saint Theodosia of Constantinople as well. This denomination of the church appears for the first time in 1301. After the eleventh century, the Church of Saint Euphemia is no longer mentioned. Saint Theodosia became one of the most venerated saints in Constantinople, being invoked particularly by the infirm. The fame of the Saint was increased by the recovery of a deaf-mute in 1306. 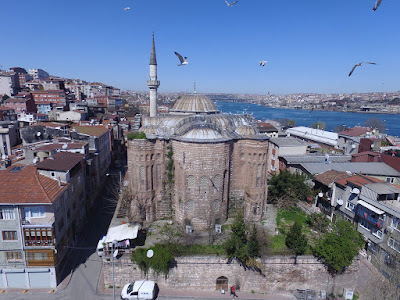 The church is often mentioned by the Russian pilgrims who visited the city in the fourteenth and early fifteenth century, but sometimes it is confounded with Christ Euergetēs, which, as already said, stood near it. Twice a week a procession took place in the nearby roads. In that occasion the relics hosted in the church were carried along, followed by a great crowd of sick people praying for their recovery. The church is mentioned for the last time on May 28, 1453. 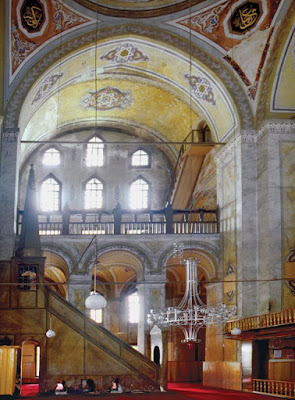 On that day, which was the eve both of the Saint's feast and also of the end of the Roman Empire, the Emperor Constantine XI with the Patriarch went to pray into the church, which was adorned with garlands of roses. Afterward Constantine left for the last struggle. Many people remained all night in the church, praying for the salvation of the city. 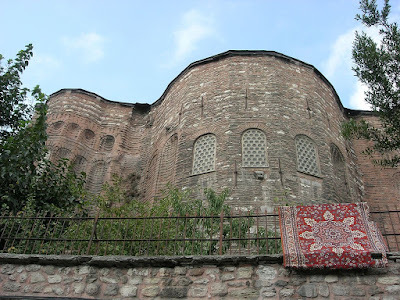 In the morning the Ottoman troops, after entering the city, reached the building, still adorned with flowers (popular tradition says that this is the reason why the mosque was later named as "Mosque of the Rose"), and captured all the people gathered inside, considering them as prisoners of war. The relics were thrown away and the body of the Saint was cast to the dogs. 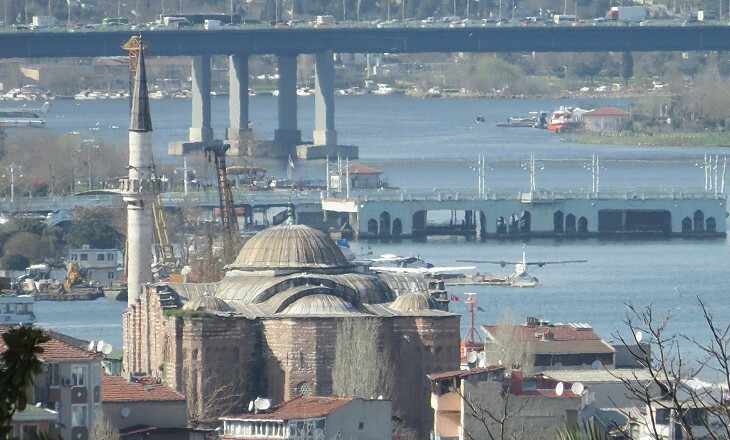 After the Ottoman conquest, the basement of the edifice, which in the meantime had fallen to ruin, was used as naval dockyard. 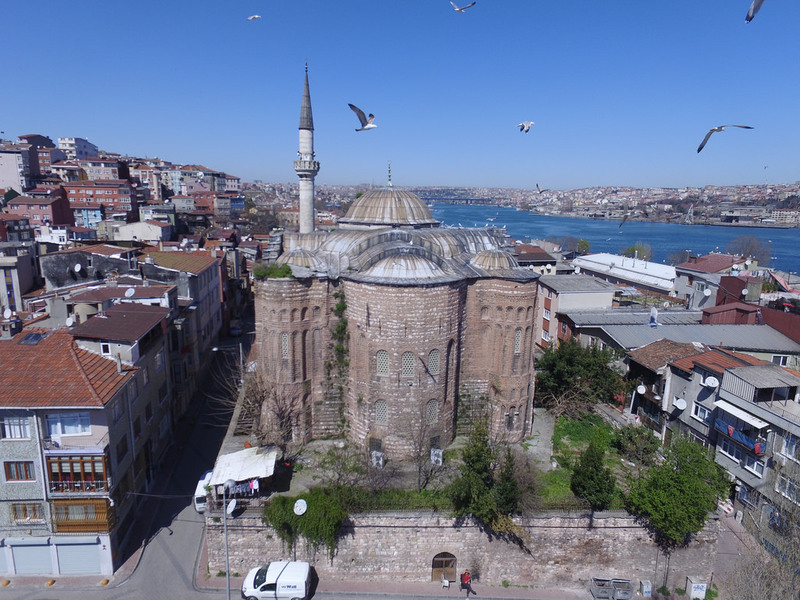 Close to the building, Seyhülislam Molla Hüsrev Mehmet Effendi (died 1480) established a vakıf (foundation) and erected a small mosque (Küçük Mustafa Paşa Mescidi) and a bath (Küçük Mustafa Paşa Hamamı), which still exists. 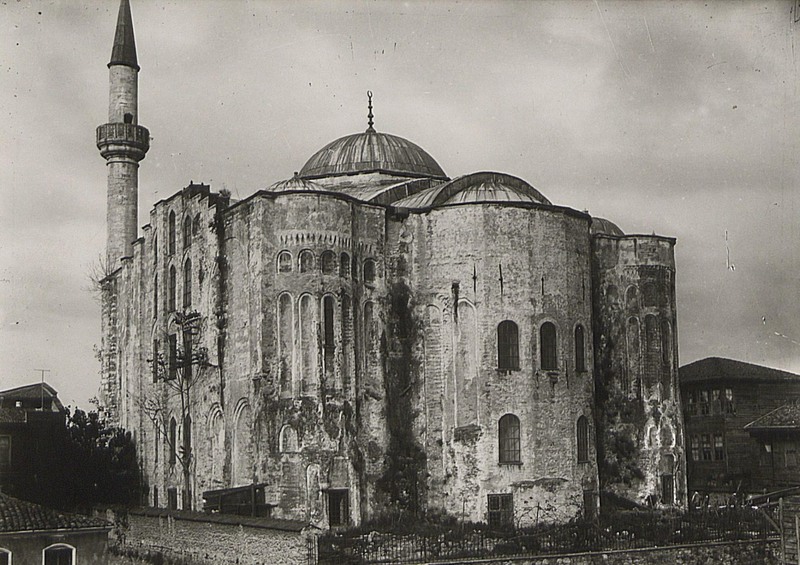 Some years later (in 1490), the ruined church was repaired and converted into a mosque. 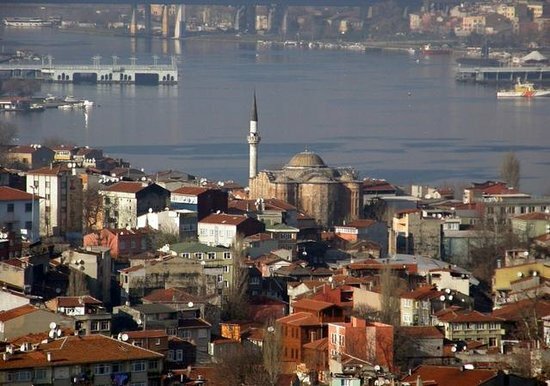 A minaret was erected between 1566 and 1574, under Selim II, by Hassam Pasha, a supplier of the Ottoman navy. 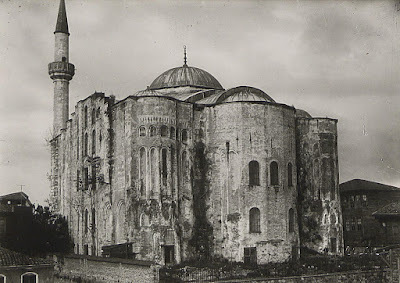 Afterwards the mosque was often named after him. Between 1573 and 1578, during his sojourn in Istanbul, the German preacher Stephan Gerlach visited the mosque, identifying it with the Church of Saint Theodosia. 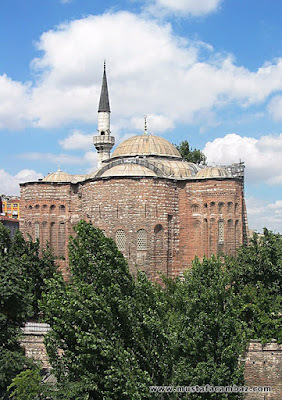 During that century the mosque saw the predication of the local holy man Gül Baba, which was allegedly buried in the building. 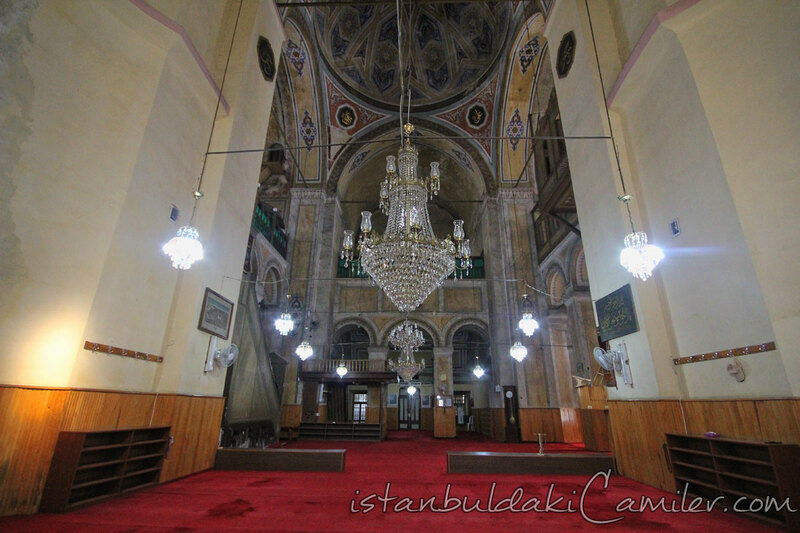 It is also possible that the mosque was named after him, since it is known as the Gül Mosque. 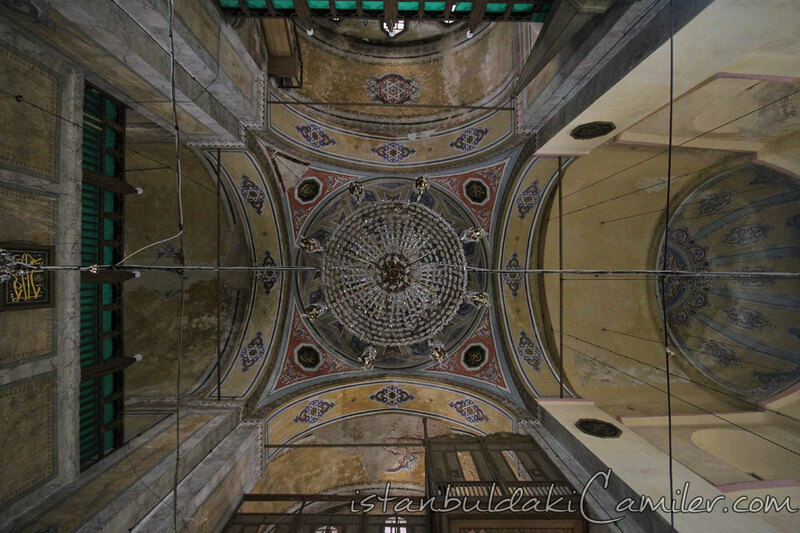 During the 17th and 18th centuries, the edifice was heavily damaged in its upper parts by earthquakes, until Sultan Murad IV restored it, rebuilding the dome with the pendentives, almost the whole west side, the vaults at the southwest and northwest corners, and the minaret. The building escaped the great fire which ravaged the quarter in 1782, and was restored again by Sultan Mahmud II (1808–1839), who added the wooden Sultan's lodge.